Growing up, three bothersome younger sisters drove me to seek beauty, knowledge, solace, fun, and wonder in the big woods surrounding our home. This was in a rapidly suburbanizing area just east of Seattle. I remember, at 14, crouching by an overgrown ditch along a busy road, watching a foot-long trout, motionless in the clear water, occasionally flicking out to catch an insect. Even during those early explorations, I remember feeling the enormity of life and my small place in it. I wondered: how could I inspire this feeling in others? 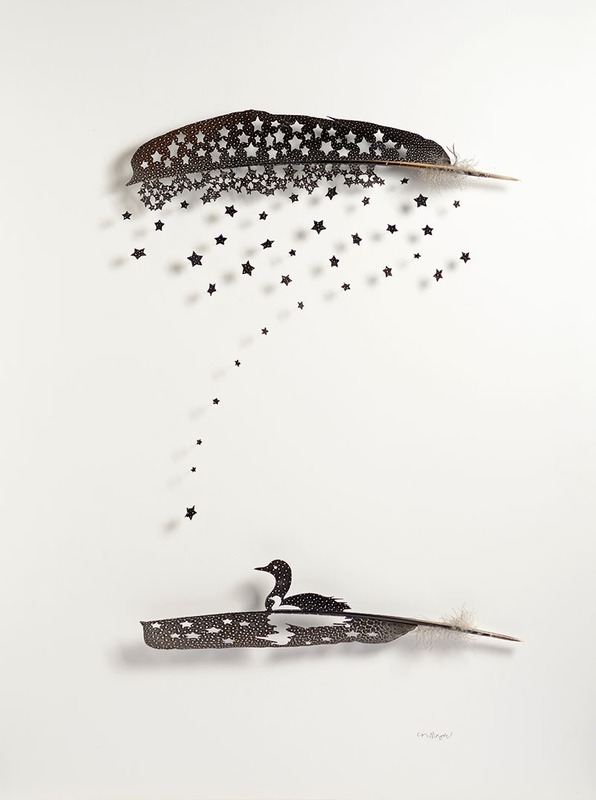 Chris Maynard Loon Star, 2015, argus pheasant feathers, 32×24 inches. © Chris Maynard. Part of me cries out for gentleness where beauty and wonder have the upper hand. 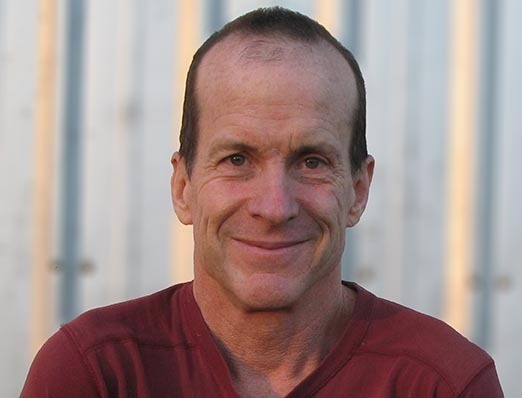 Mr. Maynard spent his youth in the mountains and in the rain forests on the Quinault reservation. He would lie in the forest moss looking at birds in the tall trees. 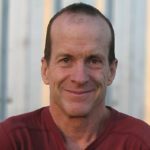 Since feathers represent flight, transformation, and a bridge between our present lives and our dreams, Mr. Maynard is grateful that his work with feathers has hit a soft-spot in the hearts of many people and cultures. His work is in private collections and featured in print in the US, Asia, Europe, and Australia. Mr. Maynard’s recent book, Feathers Form and Function highlights his art while informing about feathers. Mr. Maynard is a Member of The Society of Animal Artists. You can find more of his work here.